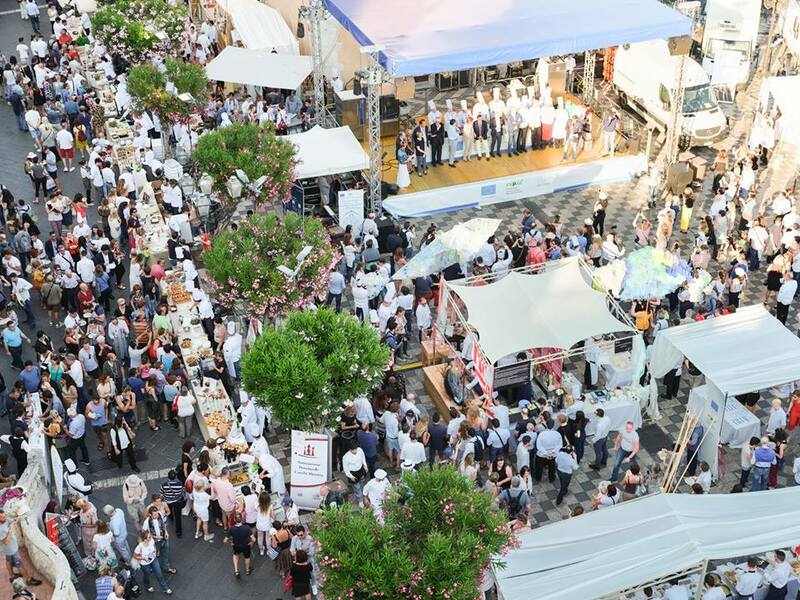 Cibo Nostrum is “The Great Festival of Italian Cuisine” organized by Italian Chefs Federation in collaboration with Charming Italian Chef, DseFIC and Conpait. 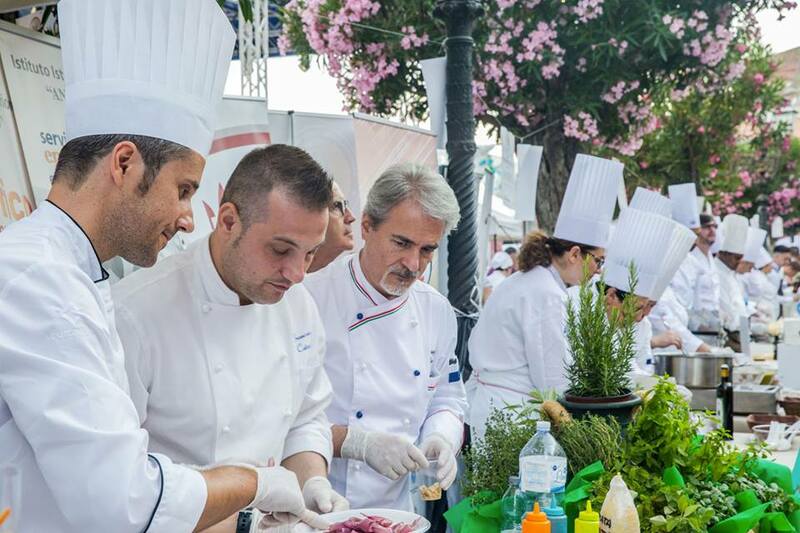 A true culinary experience, now in its 7th edition. 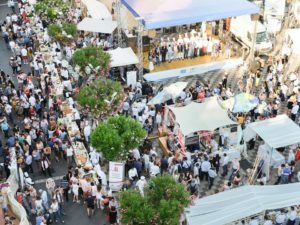 One event, two locations (Taormina and Zafferana Etnea), three days (20-22 May), to savoring the best of food production and national wine. Taormina Cooking Fest is an “event in the event” in which it will be possible to taste dishes and ideas of over 150 chefs coming from the entire Italian and international culinary scene, accompanied by the biggest producers of the territory. A triumph of taste that grows every year more and more. 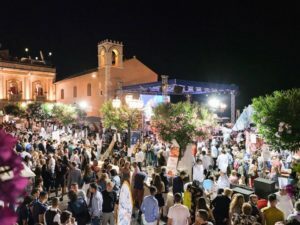 A great moment for all of Sicily, which in the days of Cibo Nostrum turns in the land where the taste and culture of food and wine find an ideal and natural home. Cibo Nostrum celebrates joy and love for food. It has become an expression of the ability to tell their stories through the flavors, aromas and colors of its history and tradition. There will be over 50 wine cellars and wine houses from Sicily that this year will inebriate participants with delicious notes of their wines. Training moments, workshops, insights and debates on “2018 the year of Italian food in the world”, sustainability and biodiversity, with interventions by institutions, chefs, local producers and gastronomic journalists.